The Conference will be held at the Regent’s College London campus located in Regent’s Park, close tothe Marylebone area of London and Within walking distance of several London Underground stations. 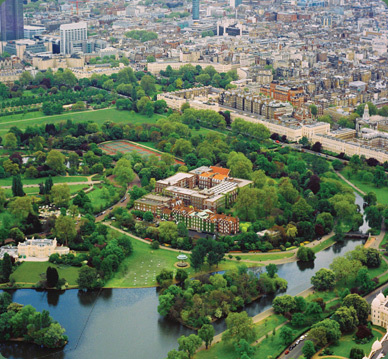 You can also download PDF map of Regent's Park here. Copyright © TurkishMigration.Net - All rights reserved.